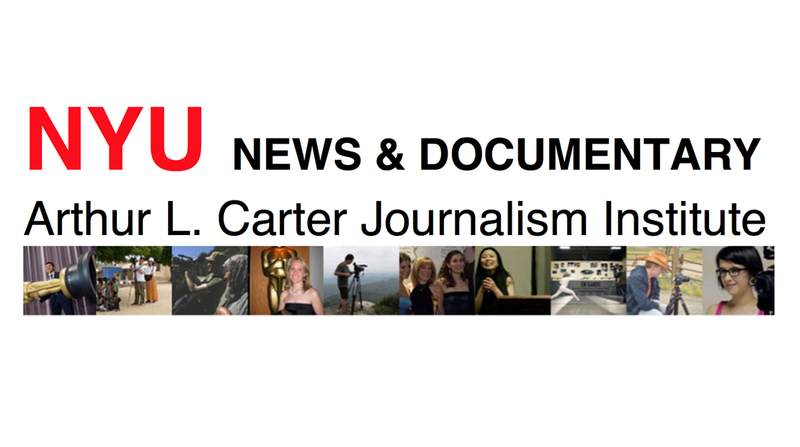 NYU’s NewsDoc program prepares students to report and produce for traditional and nontraditional media. Emphasizing not only the story but the storytelling, the program’s goal is for students to be skilled in both form and content, able tell a story by effectively using all aspects of the medium. The program culminates with each student producing, shooting and editing a 30-minute documentary. NYU’s showcase includes: One Way Home (USA, 30 min., Qingzi Fan) examines a Chinese government-sponsored program that places Tibetan children into boarding schools ? free education at the cost of identity, language and culture. Ladies Only (USA, 31 min., Veda Shastri) looks at the new generation of Indian women who are becoming taxi drivers in order to negotiate New Delhi’s divided public spaces without getting harassed.